If you are traveling by road this winter season, as many business travelers are, you’ll find these tips to reducing your car gas usage helpful. We found these tips from the book, “75 Ways to Save Gas,” by Jim Davidson. Only Defrost When Needed. Only use your window defrosters to defrost the ice and then turn it off. The defroster is actually powered by the air conditioner in your car. Using it to defrost the ice is fine but don’t leave it on all the time. You may be potentially wasting 20% of the car’s energy and making the car work harder by running the defroster all the time! Don’t Idle. Letting your car idle wastes gas, period! To keep warm while sitting in your car this winter season, use your seat warmers instead of letting your car idle. Investigate Block Heaters. Using a block heater to warm your engine will save you gas when you start the car. Also, you will not need to warm up your car in idle mode. Park Rear First. When parking your car, backing it in or pulling the car through so that the nose is facing out is a gas saver because you will not need to maneuver your car in different directions to get out. Also, make sure to turn off everything in your car before you turn your engine off. This includes turning off the radio, heat, seat warmers, etc. This way, when you re-start your car engine, there will be less energy being used up and therefore less gas wasted. Check Tire Pressure. Make sure you check your tire pressure regularly as under-inflated tires can waste 10% of your car’s gas. Nitrogen can also be added to your tires to prevent them from going flat. Go for Regular Check-Ups. Always service your vehicle at least two times per year, enabling experts to check and rotate your tires; change out the air filter; change the oil and oil filters; and do a general tune up. The better condition your car is in, the less gas will be used up. Don’t Speed. Speeding wastes gas – and can cost you a lot more when you rack up a bunch of speeding tickets, so don’t speed! Plan your time accordingly this winter season so you make it to your destination while abiding to the posted speed limit. Stay in Corporate Housing. Okay, this isn’t Davidson’s tip, it’s an AvenueWest Corporate Housing tip…if traveling by road this winter season – whether for business or pleasure – remember to make your journey a little easier by staying in a corporate rental over a hotel. Remember, corporate housing typically includes a covered parking spot while many hotels do not. Covered parking will be less taxing on your car too – no need to use your defrosters to rid of snow and ice and your engine won’t need as much time to warm up before driving, so less idling. 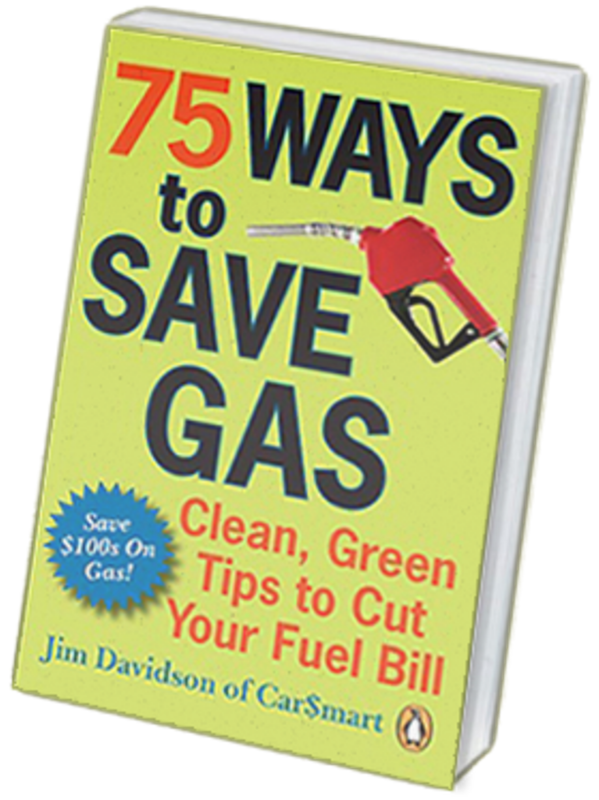 For more gas saving tips, check out Jim Davidson's book or follow him on Twitter. ← Corporate Housing vs Extended Stay – Really?